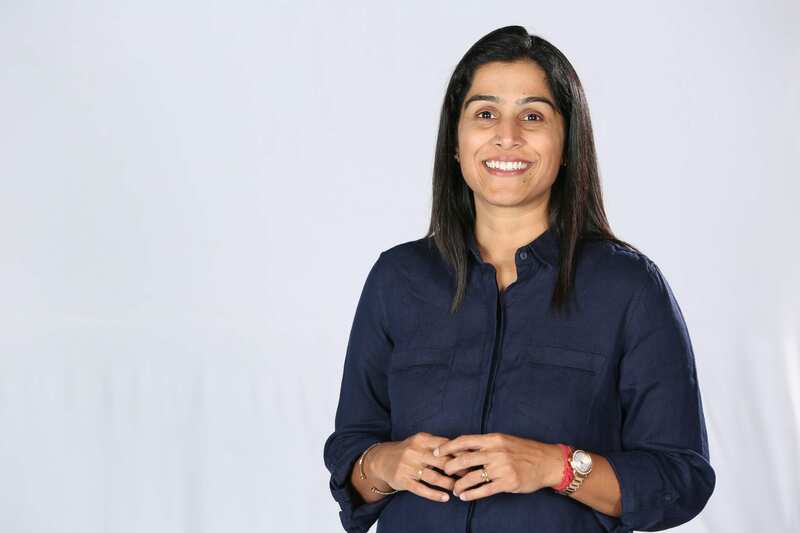 For our theme around analytics hiring scenario in India, we interacted with Shanthi Sundar, senior director and head of Human Resources, India at Pegasystems to understand her viewpoint on the same. She shares interesting insights on the skill sets that companies are looking at while hiring AI and analytics talent, challenges in the industry, challenges in the current education system, talent gap, and more. Analytics India Magazine: What are the most popular skill sets that companies look at while hiring analytics and AI talent? Shanthi Sundar: There are mandatory skills, but soft skills are equally important. When we’re hiring for analytics or for the artificial intelligence sector, we look at people skilled in Python or Java. Additionally, a background in mathematics and statistics is important as well. Data scientists need to have experience in big data platforms like Hadoop or Hive. Those are non-negotiable skills. Curiosity And Creativity: People from AI and analytics background need to understand abstract problems, contextualise them and come up with solutions. Data can be looked at from multiple angles, but the industry is looking for those who can identify patterns and draw conclusions. For example, if we are offering services in the education sector, we need scientists who can look at data and detect the probability of students dropping out, and intervene. They need to look at data in the right aspect and put the data to maximum use. Quick To Grasp New Concepts: Since technology is changing quickly, you don’t necessarily need to be trained. For example, if you’re serving the government sector, you need to understand the bureaucracy set in that system. Situations are not always black and white. You can’t be a techie and not ‘read between the lines’. The critical skills are the analytical acumen and the ability to be creative. AIM: The talent gap is often a talking point in the industry. How can it be bridged? SS: A recent article says there are around 6.5 million AI professionals across the world today. China is becoming aggressive and is amplifying its talent force in this space. Given the rate at which AI is impacting the world’s economy, China is a good example, as they are beginning to impart AI basics or tiering modules right in the primary curriculum in schools. It gives exposure to children well in advance and helps create an analytical mindset. Our government can take a leaf of out its book by cultivating an AI-oriented mindset, right from the grassroots of the education system to start bridging the gap. AIM: What are the various initiatives that companies and educational organisations can take to set the right analytics talent flow? SS: Creating a culture of creativity will help candidates think innovatively and solve challenges in unique ways. For corporate initiatives, 40 percent of talent is in Bengaluru and the rest is interspersed across the country. The bulk of this hiring is in service companies like TCS and Accenture. The application there is more in sectors like retail, where it helps to know customer insights. Our focus should be to undertake extensive training to spread this across to other types of companies as well. For example, companies can create innovation hubs to foster this, create adequate funding and upskill themselves to get into an entrepreneurial mindset. This will help them adapt quickly and assign time to help these entrepreneurs. Some of these training methodologies will also help accelerate research and create even more ideas. AIM: What are the challenges in the current education system that stops that growth of analytics talent? SS: In India, people are qualified in mathematics, but not in statistics. We need to see an increased push in similar disciplines. That’s going to be important as the market progresses. Education also needs to become multi-disciplinary. We also need adequate scholarship and research funding or we will clearly miss the bus. Another aspect is that the education system sets linear objectives, to get marks. Our objectives need to broaden. At the university level, there are very few varsities who have specialisations in AI like IIIT in Hyderabad or IIT Kharagpur. You have a lot of unrecognised institutes offering a lot of these courses, and we don’t know the quality of the candidates coming out. Therefore, we need governments to emphasise big names who can make it part of their schedule at the college level, maybe even at primary level.